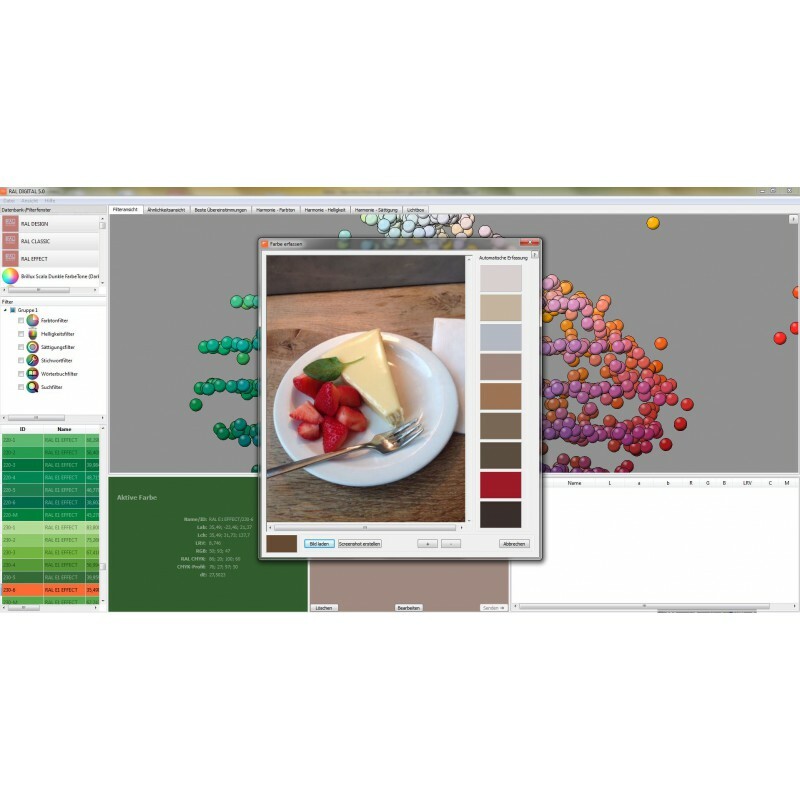 RAL DIGITAL 5.0 is the software for designers, architects, interior designers and all others dealing with colours in a creative and professional way. 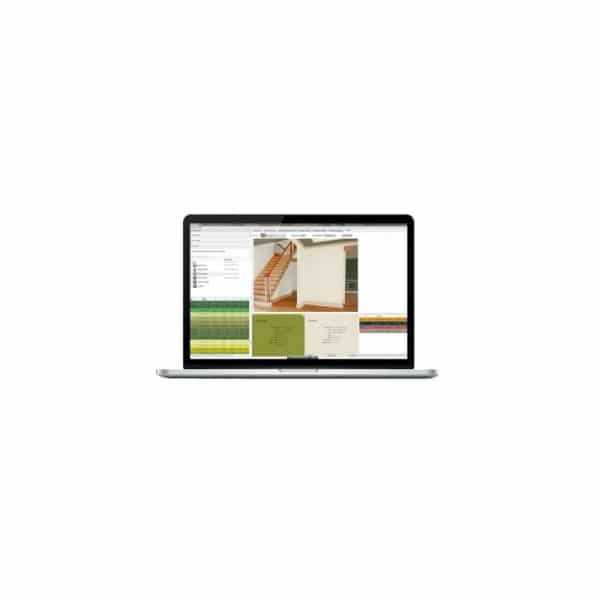 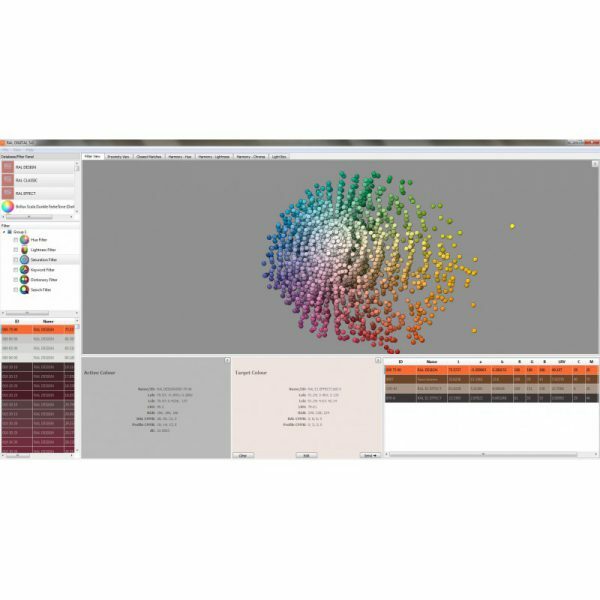 It lets you navigate around the entire spectrum and range of the RAL colour space. 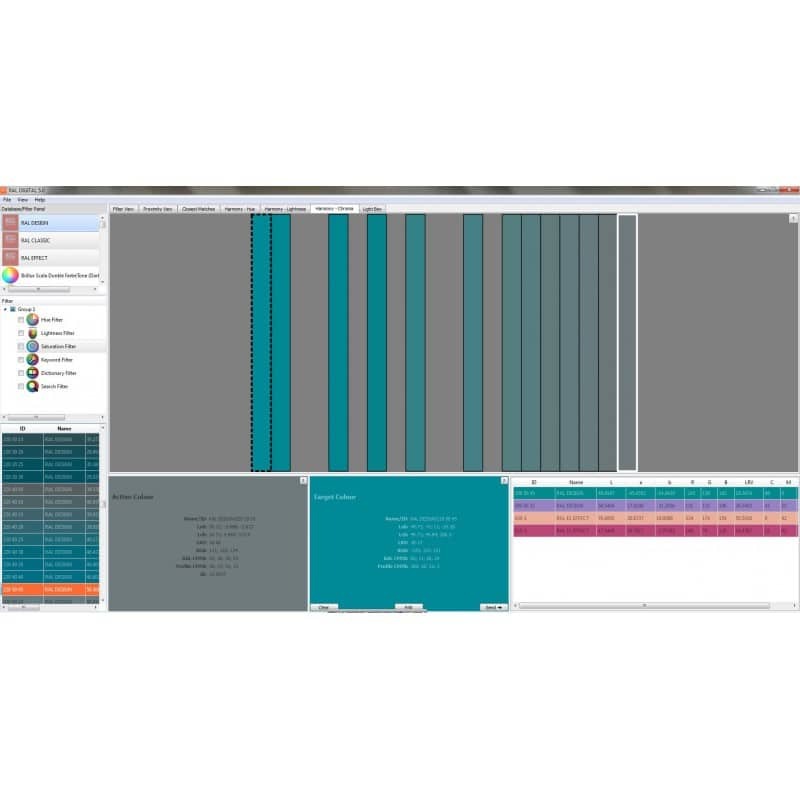 With RAL DIGITAL 5.0, it will also be easy for you to quickly find the perfect shade of colour or compile harmonising colour combinations based on many different criteria and specifications.